Mark Devereux Projects’ represented artist Nicola Ellis has created a site-responsive installation at AIR Gallery and A4 Studios as part of her research and development project Sculpture: a fabrication, funded by Arts Council England. 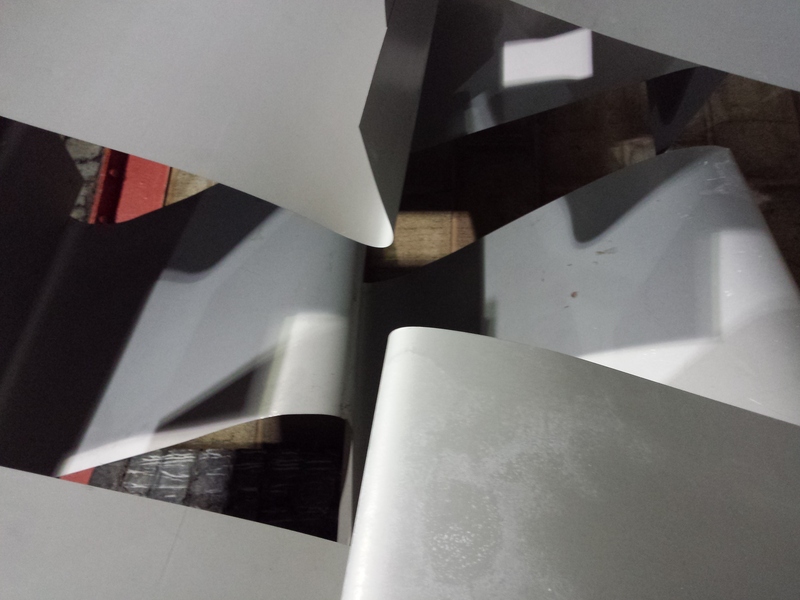 Ellis’ research seeks to explore the mechanics of large scale public sculpture commissioning, the artist/fabricator dynamic and how the artist’s hand can be present in elements of sculpture fabricated by others. This project builds on Ellis’ previous project Play/pause: the turbulent history of UK steel which took place within large scale industrial steel sites and communities; considering the socio-political factors brought about by large-scale industry in decline. This site-responsive work will be the second in a series of sculptures questioning the relationship between sculpture, architectural space, materials and process. The grand unveiling of the work will take place on November 10th 2017 and will also mark the unveiling of our new performance space and soft launch of our studio complex at A4 Studios. The launch will also coincide with AIRs November exhibition ‘Curiosities’, showcasing curious and unusual artwork from across the UK. AIR Gallery is part of A4 Studios CIC led by a co-operative team of early career professionals within the field of art and curation. We operate as a community interest company with the view to celebrate and support emerging talent within the North-West of England and broaden participation in the arts on a national scale. Image: Nicola Ellis work in progress. Courtesy of Nicola Ellis.